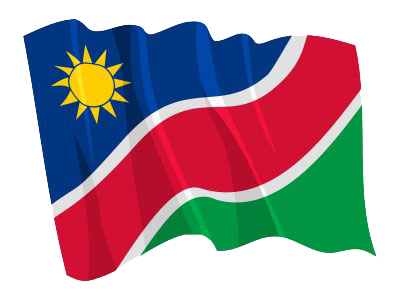 WINDHOEK, 11 FEB (NAMPA) – With Namibia and China sharing an elevated partnership, it is imperative that key players in Namibia’s political arena, such as the official opposition, are abreast regarding all agreements the government enters into with China. © Copyright NAMPA Thursday 25th of April 2019 04:03:44 AM. All rights reserved.